Decided that it wasn’t worth paying recurring registration costs (especially with them doubling this year) for something that sees limited usage already, so I took the plunge and applied for SP tags. 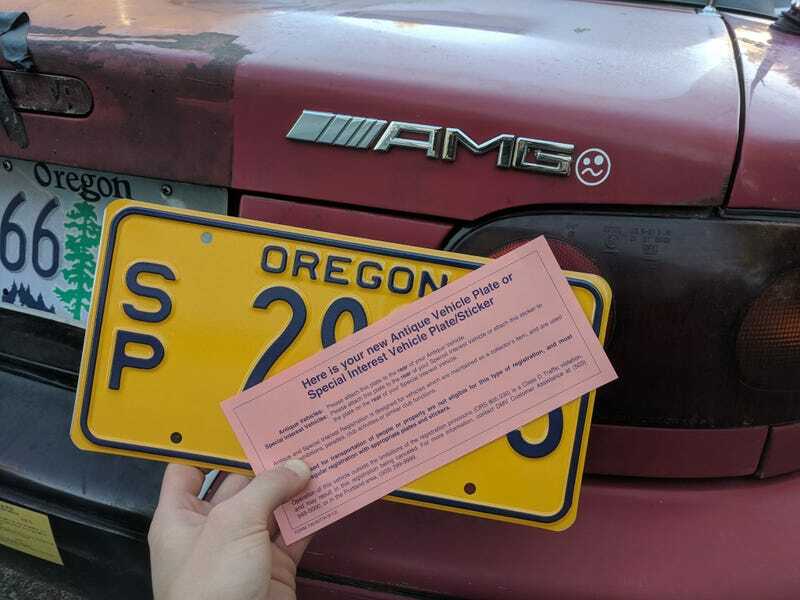 In Oregon it’s a one time registration and a permanent plate. Weird to think that early Miatas qualify for antique/classic plates in most states.